More Ways To Give Back! Hey Folks! There are so many great ways to give back at Ice Fest this year, besides shining your lovely smile at others. While you’re having a blast, take a peek below to learn some additional ways on how you can also “do good” when you’re at the MWV Ice Fest. We hope we inspire you to do so! 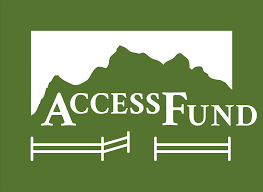 Access Fund Table: We want to send a big Mike Morin from the Access Fund! 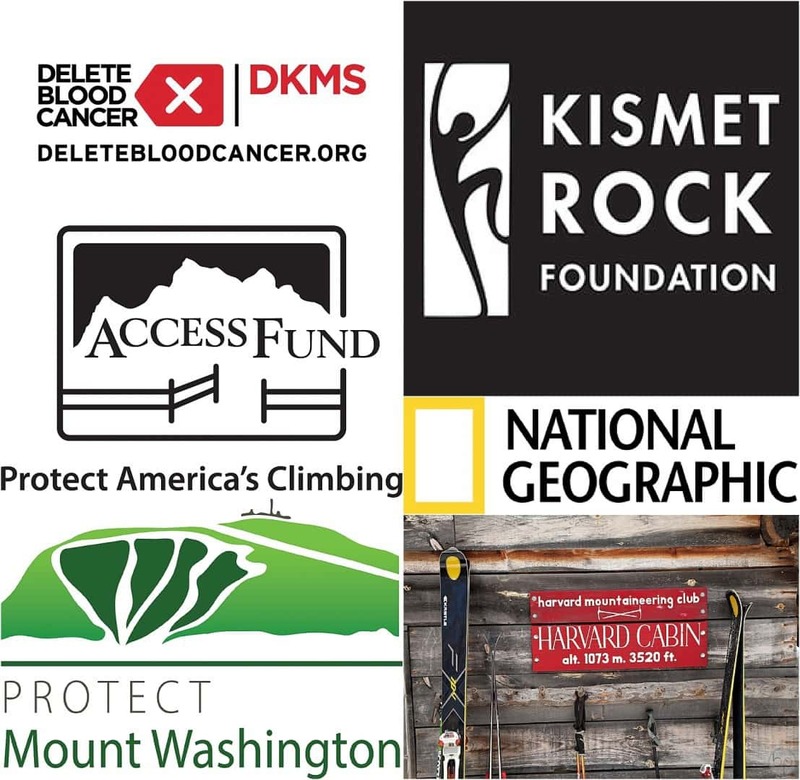 Learn all about this awesome organization that is committed to protecting the places you love to climb. Also at their table will be the new “call to action” called “Protect Mount Washington”. Mount Washington is now being threatened by the Mount Washington Cog Railway’s proposal to build a 25,000 square foot luxury lodge in the alpine tundra zone. Your help is needed to stop this proposal! Delete Blood Cancer: We are giving you the chance to save the life of a blood cancer patient searching for a bone marrow transplant. Only 4 out of 10 patients searching will ever find the match they need, but you can help change those odds. It only takes the swab of a cheek to see if you could be a life-saving match for a patient in need! Register as a bone marrow donor on Friday and Saturday from 3:30pm-6pm at IME! 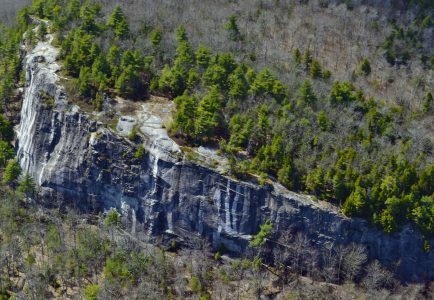 KISMET ROCK FOUNDATION will be accepting lightly used climbing shoes at Friday and Saturday night at Theater in the Woods. Be sure to introduce yourself to the new Executive Director, Chad Laflamme, and ask questions about their wonderful program! KISMET gives children the opportunity to climb, who otherwise would never have the chance. Harvard Cabin is a winter public-use cabin located at the base of Huntington Ravine on Mt. Washington. Typical guests include ice climbers, backcountry skiers, and winter mountaineers who use the cabin as a base camp and take advantage of the superb alpine setting that Mt. Washington uniquely provides the Northeast. 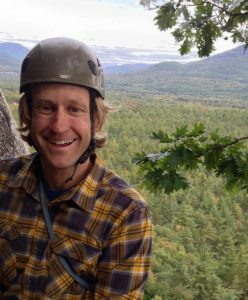 National Geographic Young Explorers Grant Recipients w/ Jimmy Voorhis & Ross Henry: Jimmy & Ross won a grant from Nat Geo to study how climate change will affect ice climbing and the climbing community in the Mount Washington Valley. Be sure to chat with them, and they’re looking for ice climbing photos from all different decades for their project! 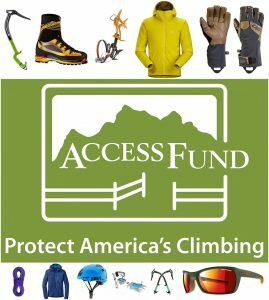 Access Fund & Protect Mount Washington: Learn all about the Access Fund that is committed to protecting the places you love to climb. Also at their table will be the new “call to action” called “Protect Mount Washington”. 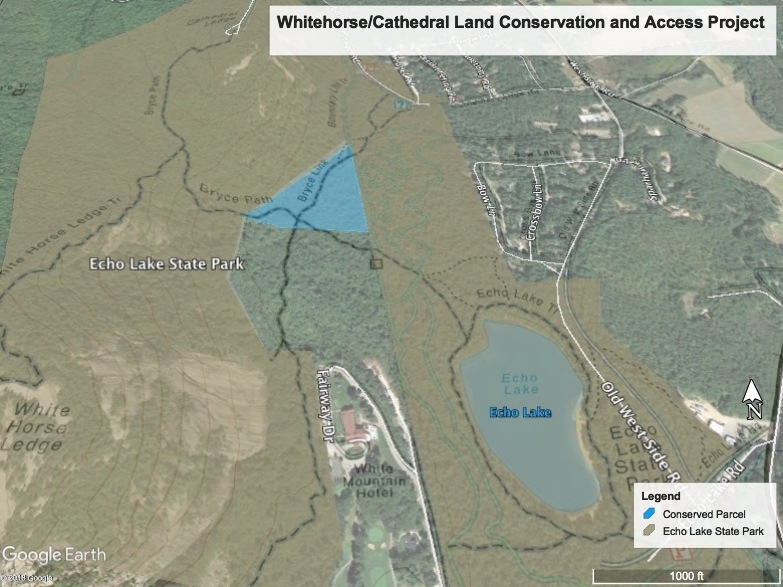 Mount Washington is now being threatened by the Mount Washington Cog Railway’s proposal to build a 25,000 square foot luxury lodge in the alpine tundra zone. 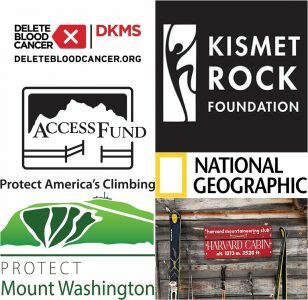 Your help is needed to stop this proposal! And of course a reminder to not miss the AAC Silent Auction! 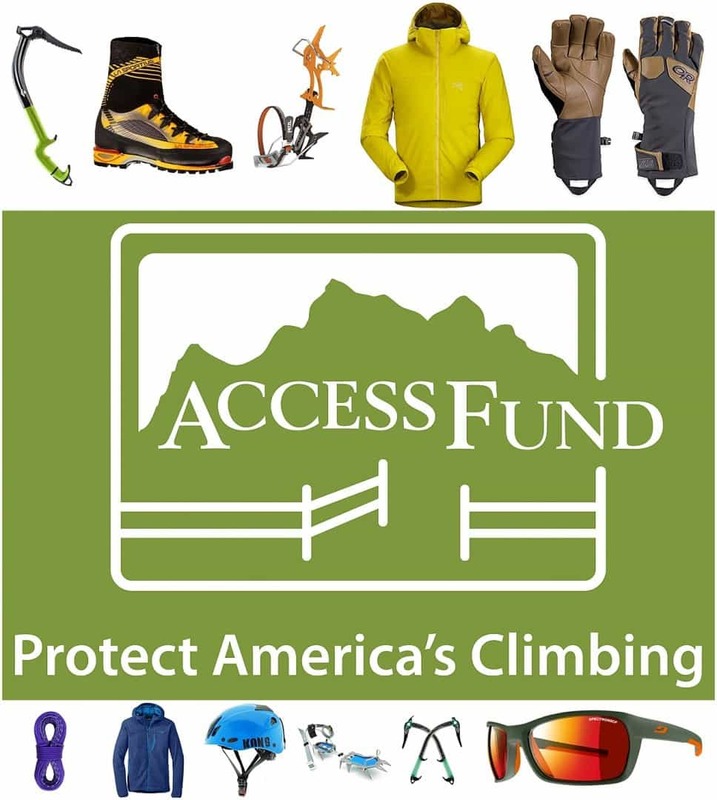 We’re thrilled to announce the American Alpine Club Silent Auction happening at Ice Fest on Friday Night February 3rd. All proceeds will go towards funding the AAC’s Live your Dream Grant. 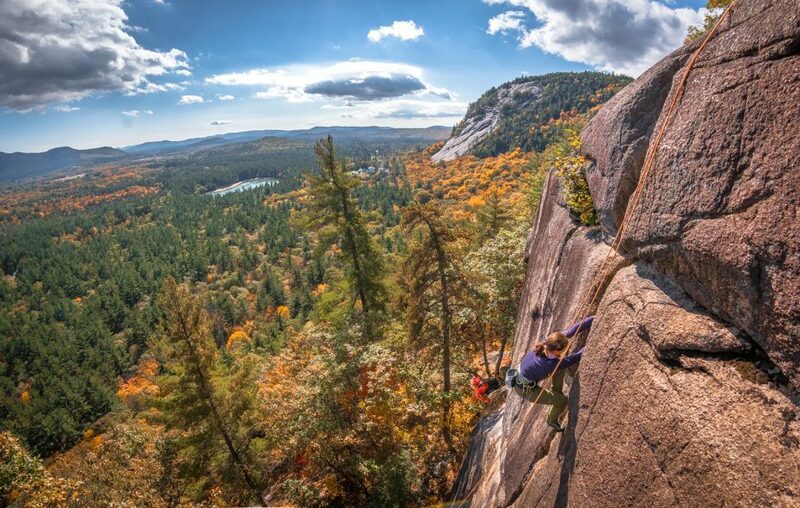 The MWV Ice Fest is partnering with the American Alpine Club to support northeastern climbers through the LIVE YOUR DREAM Grant!